Our American Network - "I HAD Wanted To Be A Marine. 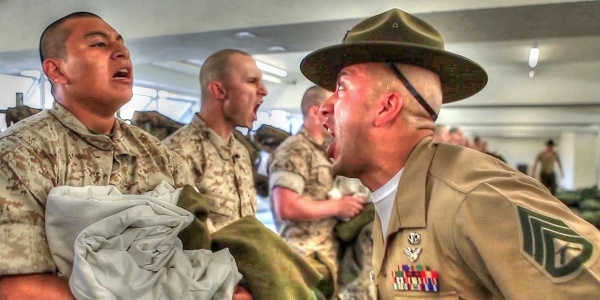 Now, I Wanted To Be Home"
"I HAD Wanted To Be A Marine. Now, I Wanted To Be Home"